Steel straps is used for stabilizing the roof structures. They are also used as wind bracing in floors and walls. 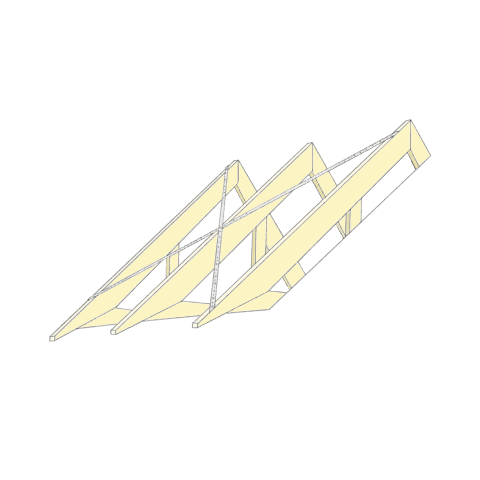 Used for anchoring timber frame constructions against windloads. 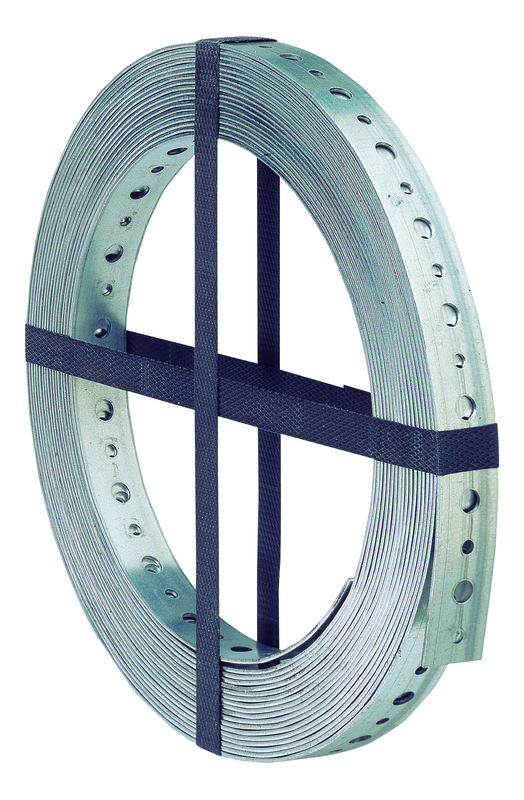 Used for all general light strapping needs and in supporting ventilation ductwork. 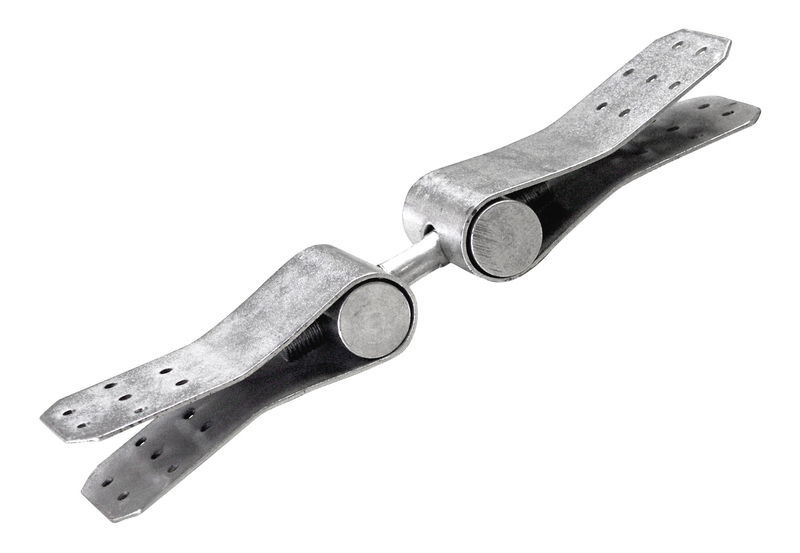 Provides tension between two timber members and for all kind of general light strapping. 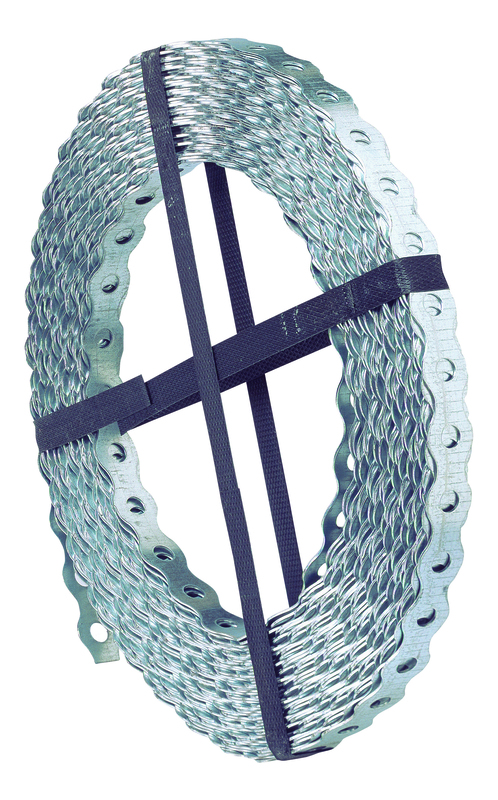 Used for tensioning of steel and bracing straps.